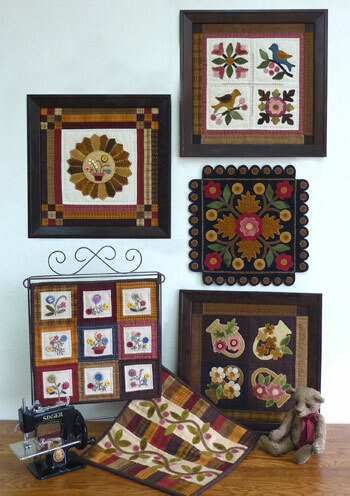 Quilt Squares is a series of small quilts intended to decorate your home. Frame the quilts using 12”x 12” readymade frames, hang the quilts with quilt holders or display the quilts on tabletop stands, easels, doll beds and furniture. Their decorative potential is endless! It’s time to show off your talents with small quilts that are fun, fast and easy to make. Enjoy.